Hilary Duff seemed to be in a great mood as she ran errands around town on Wednesday in Los Angeles…. Hilary Duff recently announced on Twitter that the release of her new album will be delayed by a few months…. 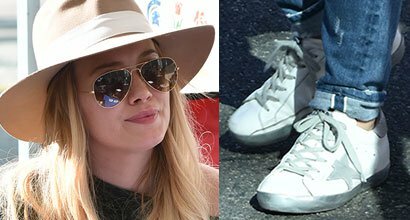 Though Hilary Duff is a Texas native, she certainly has mastered the laid-back style that is characteristic of Cali girls….